Located within a popular but quiet, well established residential position in Llandudno Junction, the property is conveniently situated to take full advantage of all the local amenities Llandudno Junction has to offer including: Restaurants & Cafés, Hairdressers, Supermarkets, Newsagents, Dentist, Doctors Surgery and Chemist, Cinema & Leisure Centre. In conjunction with the Welsh Government 21st Century Schools Programme the new dual stream primary 'super school' Ysgol Awel y Mynydd is also due to open in the very near future. There are also two Secondary Schools, Ysgol John Bright and Ysgol Aberconwy located within a short travelling distance. This property is sold with the benefit of NO ONWARD CHAIN. 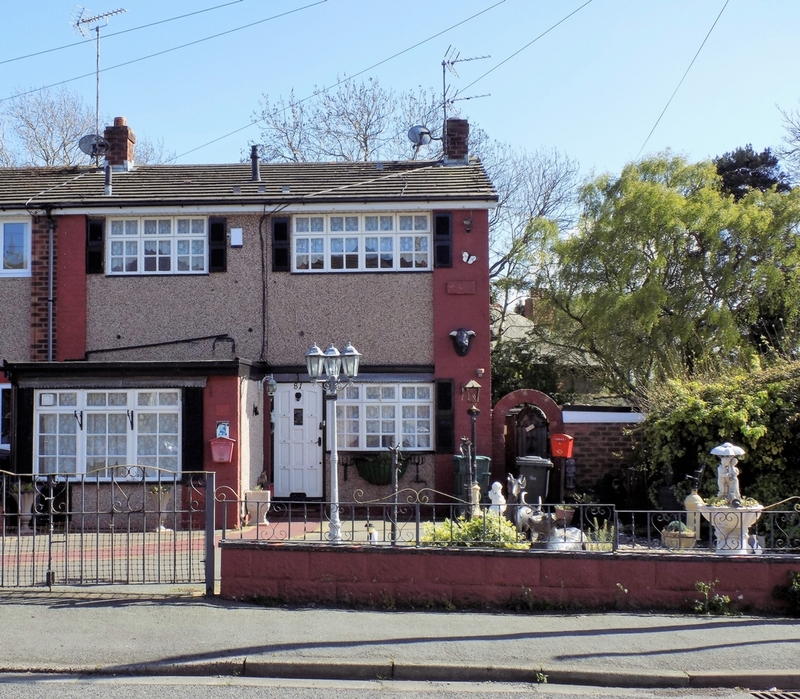 In need of updating, this well-proportioned property has great potential and offers the incoming purchaser the opportunity for refurbishment. This spacious property provides ideal family living accommodation or an opportunity for a first time buyer, the property also lends itself as an ideal and very attractive buy-to-let investment opportunity. Lounge, Dining room, Kitchen. To the first floor there are two double bedrooms, a single bedroom and a family bathroom. Benefiting from gas central heating. Private driveway to the front of the property offering private parking. Low maintenance garden to the rear of the property.